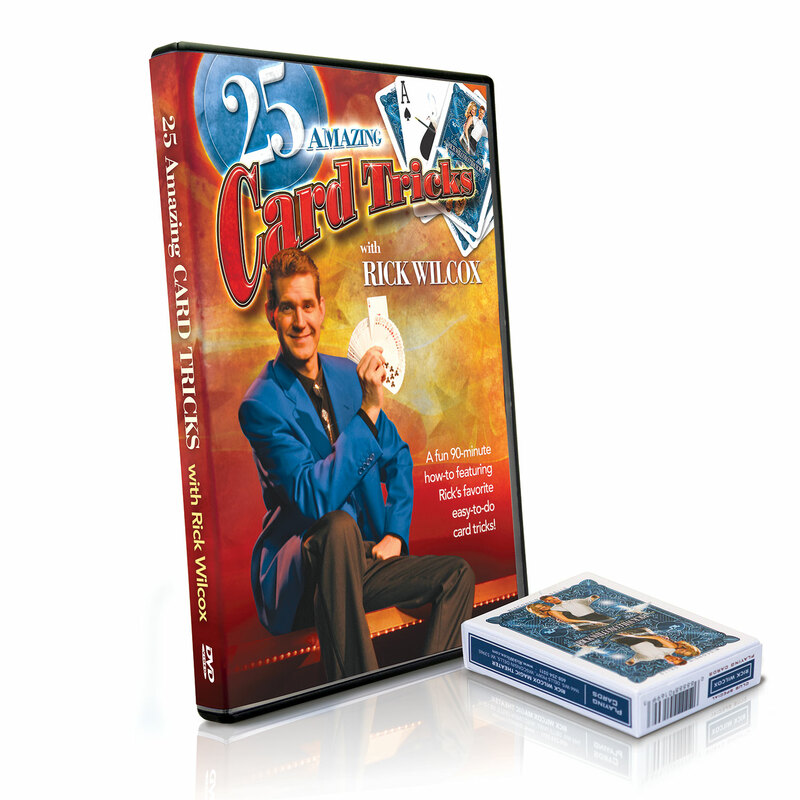 Master illusionist & sleight-of-hand expert Rick Wilcox has selected 25 of his favorite easy-to-do card tricks for this 90-minute instructional DVD. These straightforward tricks require NO sleight-of-hand experience and are very easy to learn. Master them and you’ll be the life of the party wherever you go! First you’ll see a trick performed by Rick, then he teaches you how to actually do these mind-blowing tricks. This card tricks DVD is perfect for aspiring magicians of any age! 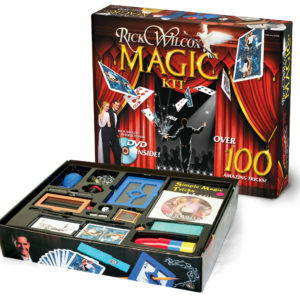 Includes a free deck of the customized Rick Wilcox Magic Theater playing cards ($5 value). Coming to the show? Save on shipping by picking up this item at the Box Office along with your tickets.